We are Putney’s favourite Apple Mac repair centre. We are based in Lower Richmond Road in Putney and do all type of Apple Mac repairs including iMacs, Macbook Air, Macbook Pro and Mac Pro etc. Our charges are lowest in town and quality of workmanship is unmatchable. For all your Apple Mac repairs in Putney, come to us. We have certified engineers with years of experience in Apple Mac computers. We are open 7 days a week and provide No Fix – No Charge guarantee. Our shop is based in Putney, just round the corner from Southfields. 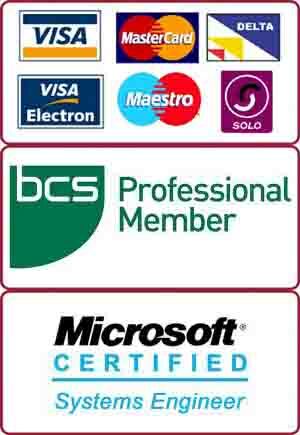 We also do onsite visits to Southfields and surrounding areas for PC and Mac problems. We have expertise in PC and Mac repairs including Macbook repairs and iMac repairs. Our hourly charges are very nominal and most of the jobs can be finished within one hour. In most cases we can give you a fixed price for your onsite Mac repair job. For more information about Mac repairs, call us on 0207 6100 500.